Hello and welcome back to Wonder Kids, it's been a bit of a delay in getting this out and to make up for it I will be releasing two blog posts at the same time so check that one out below. Before we get started with two amazingly simple and fun Alice in Wonderland games that you can try at home or for birthday parties. I wanted to introduce you to the brand new Wonder Kids Magazine. This is a free digital magazine that you can save into your favourites and read online or sign up to Flipboard and follow the magazine in that great app too. This magazine is actually a collaboration effort between Wonder Kids and some of the worlds best parenting bloggers and family entertainers. It is updated everyday! and being in digital format means that it's not just articles to read, there are videos, infographics and loads of touch graphics to play with. Take a look today and come back to it whenever you just want to chill out and read. One of the most memorable parts of the story is the Queen playing polo with flamingo's. 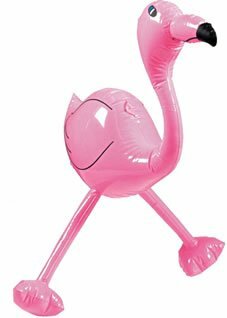 This is super easy to try at home, you'll need some inflatable flamingo's and giant playing cards that I have included links to below to make it easier for you. 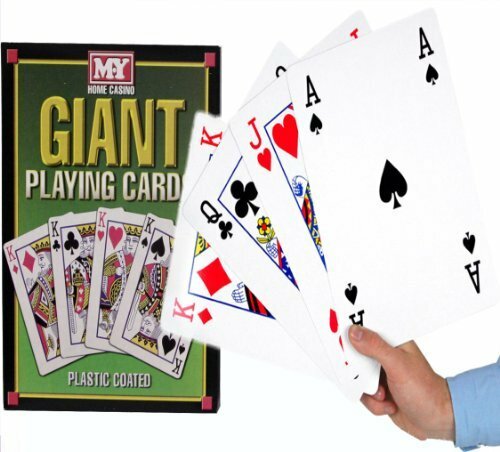 With the playing cards you will be better off getting the plastic coated cards because you will need to bend them to create the arch and I find the plastic coated cards are stronger and can retain their shape better. Now to play this game you can set up a course of bent cards and the kids will need to hit a ping pong ball through each card on the course to win a prize or set the cards up at different distances away and tell the kids that they get 5 points for getting the ball through the closest arch, 10 points for the next furthest away, 15 points for the next one etc. Here is a great freebie for you. Just download the two pdf's below, tape the Chesshire Cat picture up on a wall. 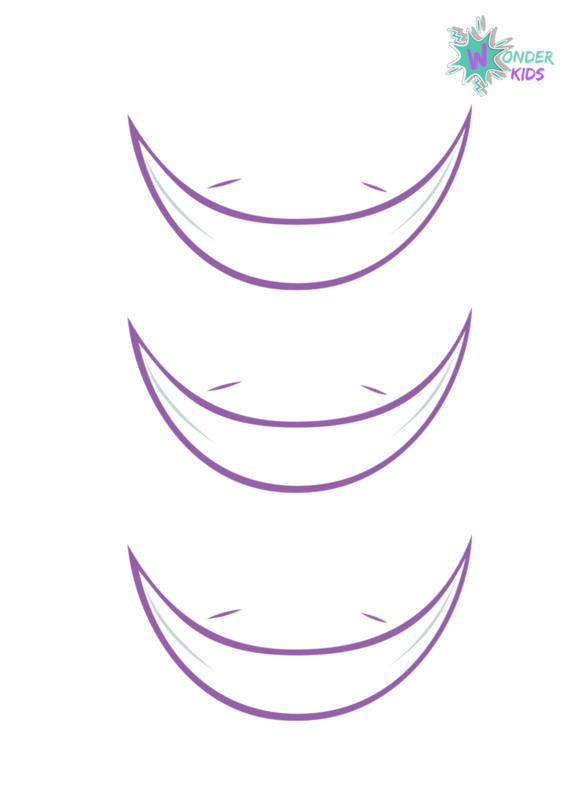 The grin's may need a little more prep, you may want to either print them out on card stock or stick the grins onto some card stock to make them a little more sturdy. You'll need to print as many grins as you have children playing. I made the grin's large enough to fit a Childs name written inside the grin, this way you can see where every child has stuck the grin. I used blutac on the grins for the kids to stick the grin on or as close as possible to the picture. You will need a blindfold and you can decide wether to spin the kids or just let them try. I would say that kids under 6yrs shouldn't be spun, its already hard enough for them. But older than 6yrs they should be spun. Thats it for this week, but before you go anywhere check out some of our older posts below or use the search bar above to find hundreds of other fun ideas you can try at home.